History | C&B Modular Inc. In 1997, C&B CUSTOM MODULAR, INC. was founded with the prospect of manufacturing the best quality built custom modular offices and modular classrooms produced today. 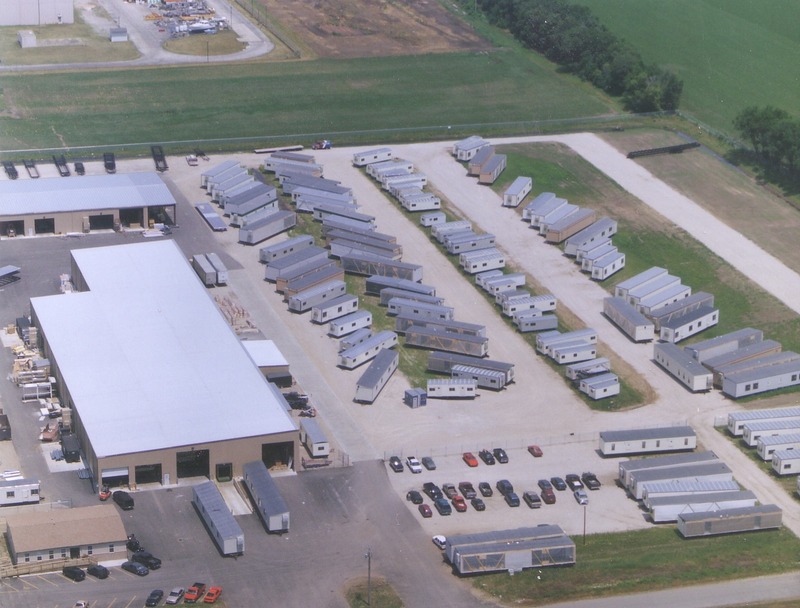 C&B’s combined experience and knowledge in the manufacturing of custom modular buildings is over 90 years. C&B is very dedicated to the quality of each unit that is manufactured in our facility. Each unit undergoes a thorough inspection by our quality control department as well as licensed building inspectors before a unit leaves our facility. C&B originally began production on the west side of Elkhart, IN. After a year and a half, a new facility was built in Bristol, IN to accommodate the increasing demand for our buildings. The main office that is located on the property at the new Bristol facility was designed, manufactured and set up by C&B CUSTOM MODULAR personnel. C&B has manufactured units from small In-plant offices (IPO) and Guard Houses to multi-unit complexes that cover thousands of square feet. We have a broad spectrum of experience with specialty facilities such as steel shipping Container office renovations, Semi-Trailer renovations, storage units, Green Construction, Event Trailers, Toilet Trailers, Shower Trailers, Bunk Houses, Granny Flats, Self Contained Buildings, , Educational Facilities, Modular Assisted Living facilities, Water and Sewage tanks, Well site Trailers and Oil and Mining buildings. C&B would be happy to quote you on any of your standard and/or custom building needs. With the ability to have three production lines we have the capability to build units at a more rapid pace which will provide you with a faster delivery time. We invite you to visit us, take a tour of our facility and see our production at work. Observe a unit being manufactured starting from the floor being built all the way through to the unit being hooked up to the truck that will be delivering it to the site location. We can provide you with all your portable building needs.